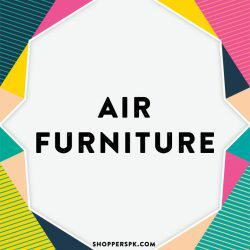 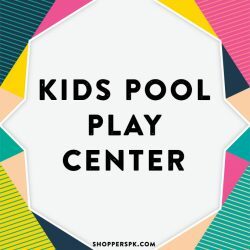 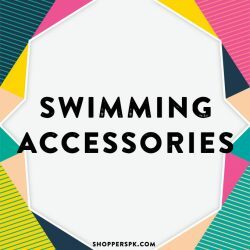 ShoppersPk offers high quality products for our valued customers. 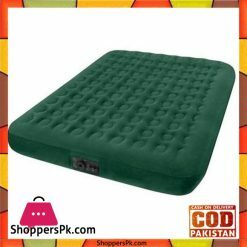 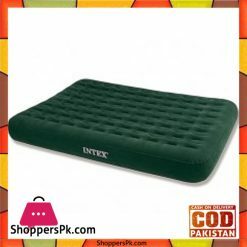 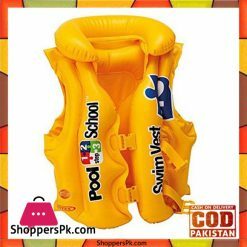 We ship within 24 hour of order and reach to you in 2-5 days at your door with cash on delivery option..com! 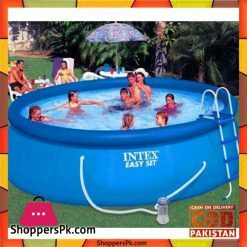 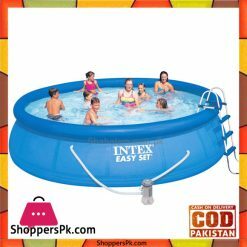 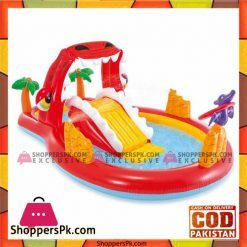 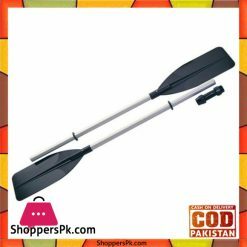 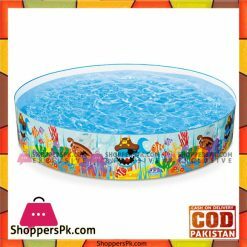 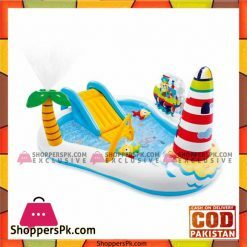 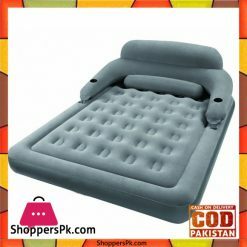 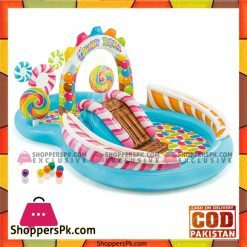 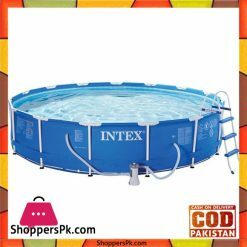 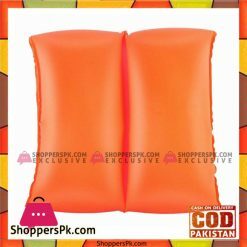 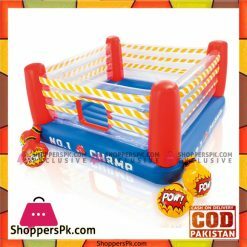 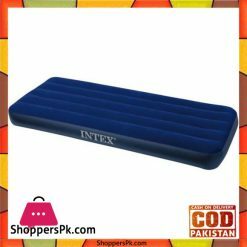 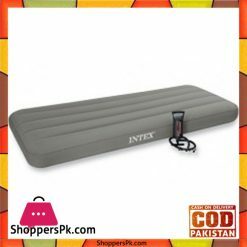 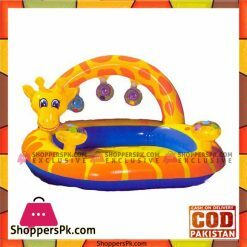 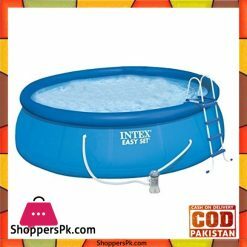 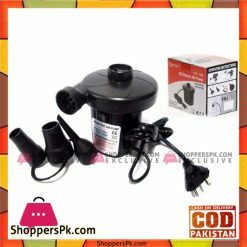 Buy Inflatable & Swimming Pools products in low prices in Pakistan.